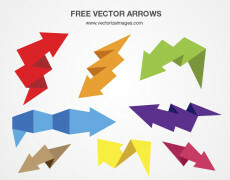 These free vector arrows has been designed to look sleek, sharp and minimalist whilst also having many uses. The whole idea behind this downloadable vector arrow is that it can be manipulated using Adobe Photoshop or Adobe Illustrator 10 and the colour, size and shape can be changed to suit your requirements. 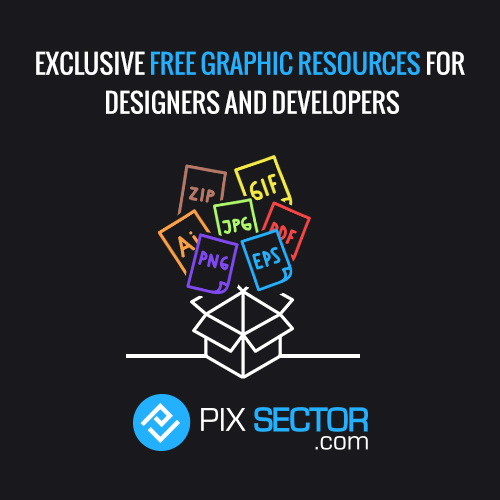 The vector arrow comes in a number of different formats but it can be used in many different circumstances ranging from website design to mobile apps, it is extremely versatile.This vector arrow is available at no cost and is completely free to use for personal and commercial projects.